Unfortunately aluminium doesn’t degrade easily, it actually contaminates the soil for 500 years. Add to this the waste of plastics, colour tubes, cut hair and more, and you soon see that beauty at any price is no longer an option. After joining Sustainable Salons Australia (SSA), Ebony Hair is set to change all this. 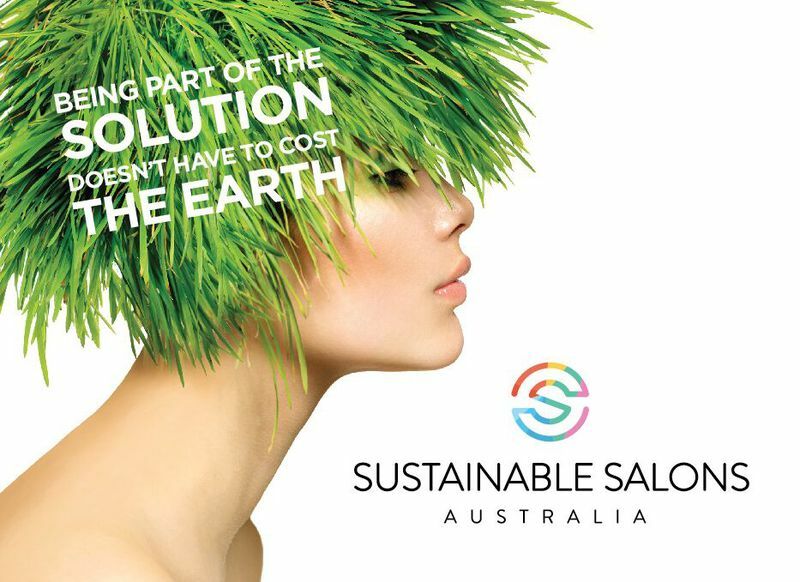 We now recycle 95% of our waste by using the comprehensive resource recovery service offered by Sustainable Salons Australia. “We are committed to sustainable growth that encourages social responsibility and respect for the planet. This simple initiative can make all the difference to what was once landfill waste become a future resource” says Di, owner of Ebony Hair. What’s more, the staff at Ebony Hair love that the proceeds from recycling benefit the community through several programs. -Every kilo of recycled aluminium helps Oz Harvest fund four meals for the homeless. -Ponytails go to the Variety Charity to provide wigs to children with alopecia, while cut hair is made into booms used to absorb oil spills.